The QR code, similar to a barcode, is an example of an information matrix. However a significant difference in the two is that while a barcode only holds information nicely in the horizontal direction, a QR can do so vertically as well. This is why QR codes are referred to as two-dimensional, because they carry information both vertically and horizontally. Another direct result to this is greater potential to carry information in a smaller space. Compared to a barcode, it’s no competition at all. What are some of the advantages? A QR code can carry up to some hundred times the amount of information a conventional barcode is capable of. 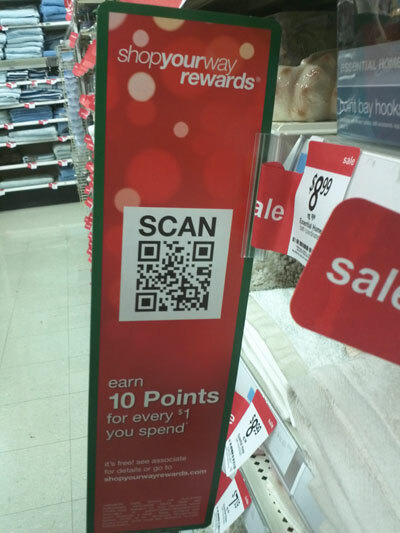 When comparing the display of both: a conventional barcode can take up to ten times the amount of printing space as a QR code carrying the same amount of information. A QR code is capable of being read in 360 degrees, from any direction, thus eliminating any interference and negative effects from backgrounds. Also, the algorithm which is used to create QR codes will allow for an error margin (approx. 7-30%). “So what?” you ask? Well, this doesn’t just help with scanning purposes in case the item or code in question is dirty or damaged. Knowing this feature, you can alter the QR code symbol to include a logo, keyword, picture, etc. This could help extraordinarily in the aesthetic appeal of the code, and thus customer/consumer response. 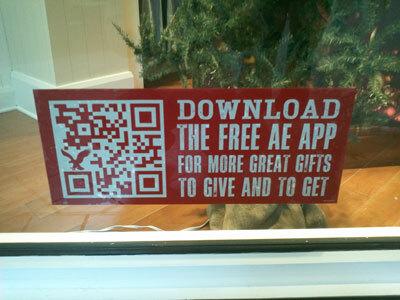 Or it could just help cater to your creative/fun side, if you wanted to make a QR code of your own. QR Code Information – An online article that helps to explain what QR codes are, identifies their origin and reason for creation, their uses, and the potential risk and rewards associated with the technology.